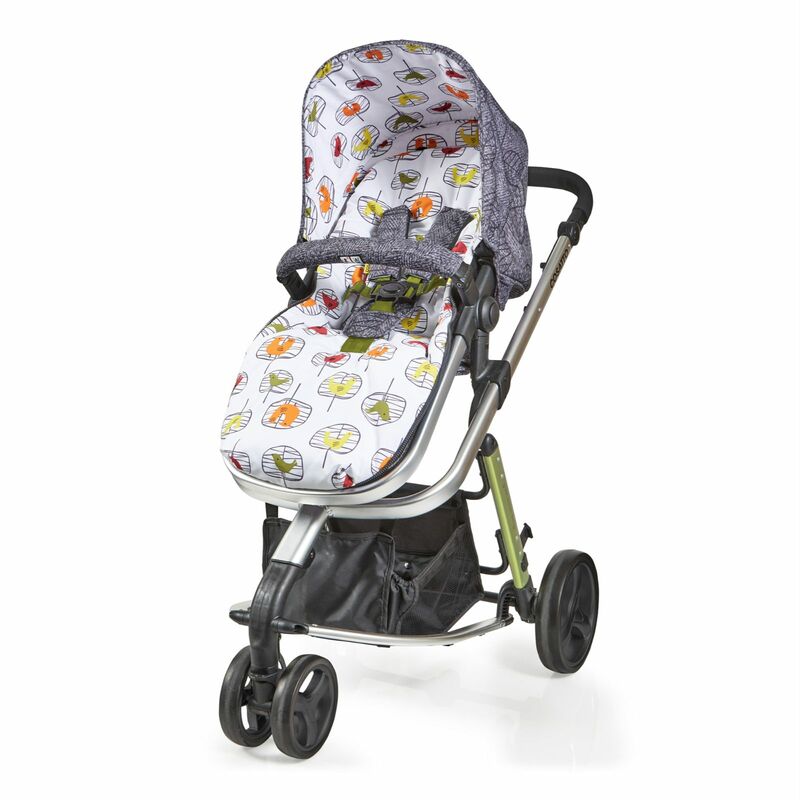 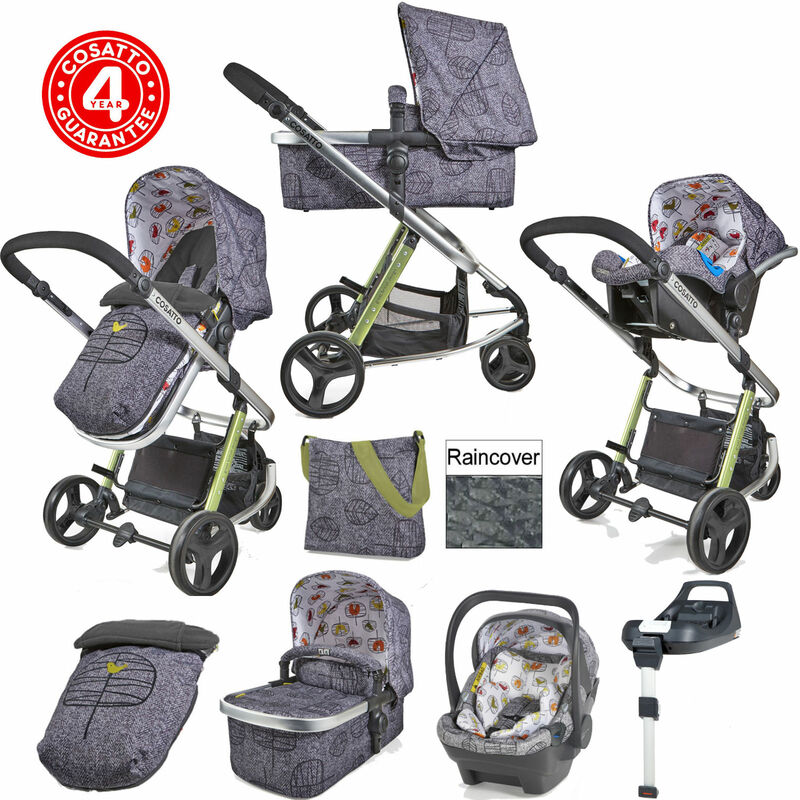 The stylish Giggle 2 Dock I-Size Travel System from Cosatto really is the complete package. 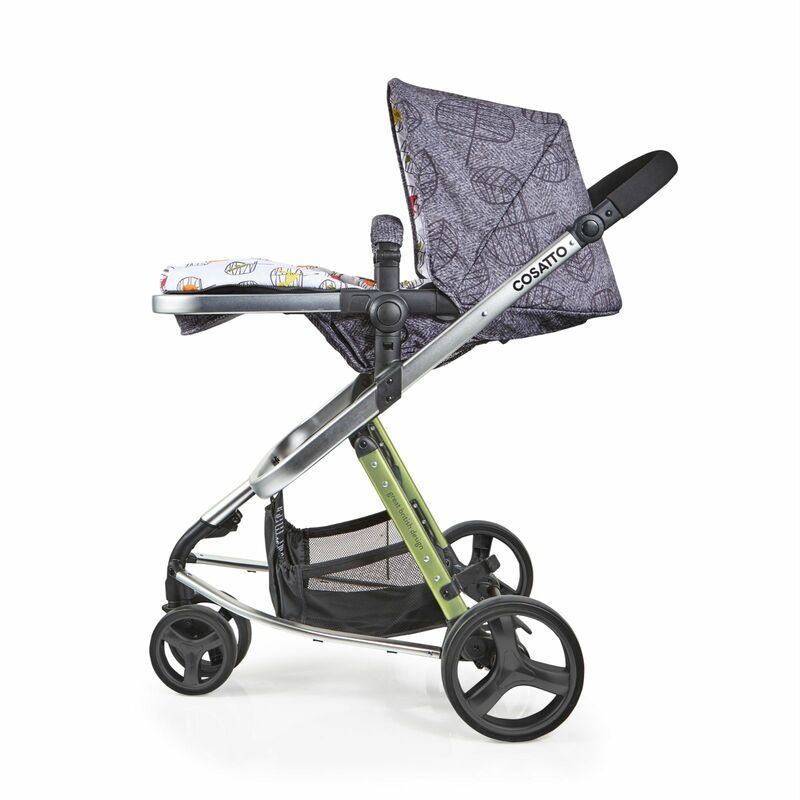 It transforms in the blink of an eye, from pram mode for a newborn to a duo-directional pushchair for parent or world facing cruising. 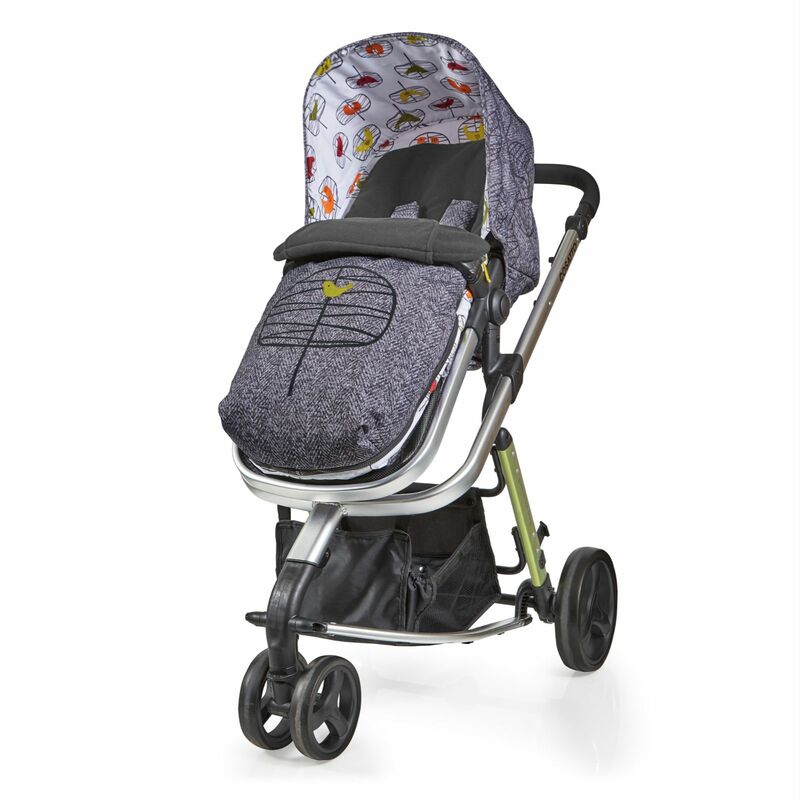 The pushchair has an adjustable handle height, a large shopping basket, great suspension and is really compact when folded, making it the perfect shopping partner! 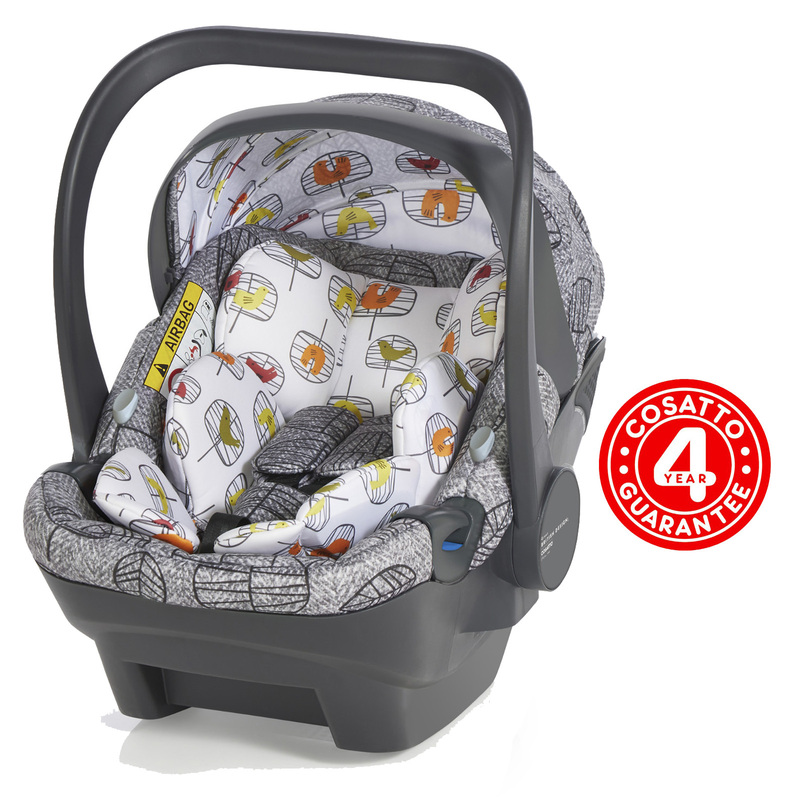 The baby car seat mode lets you pop the Dock I-size group 0+ car seat on and off the chassis without waking baby and is suitable from birth to approximately 15 months old. 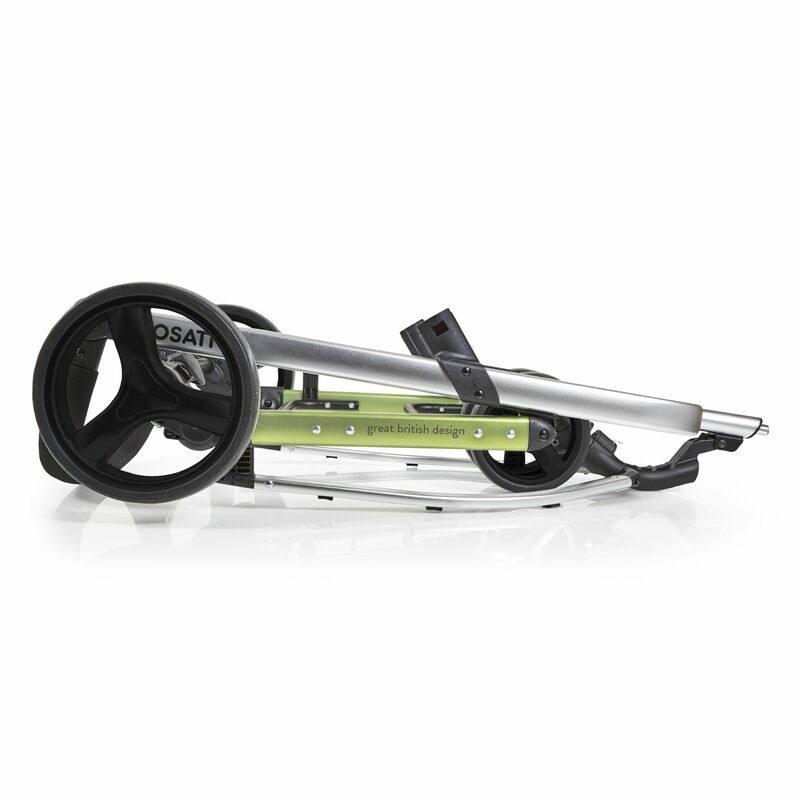 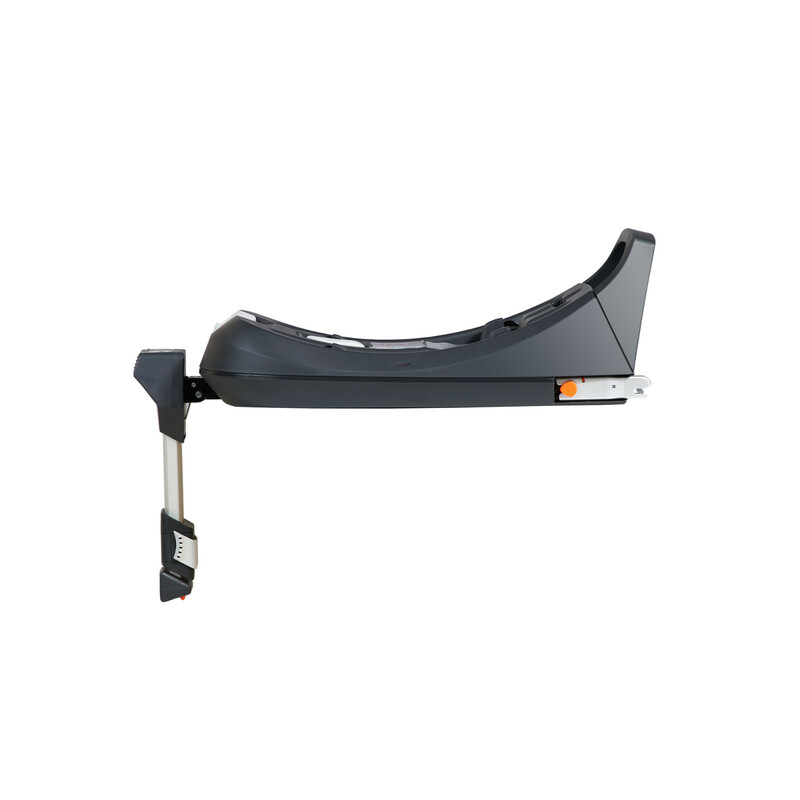 As well as this, the car seat's ISOFIX base brings added security and ease of fitting benefits. 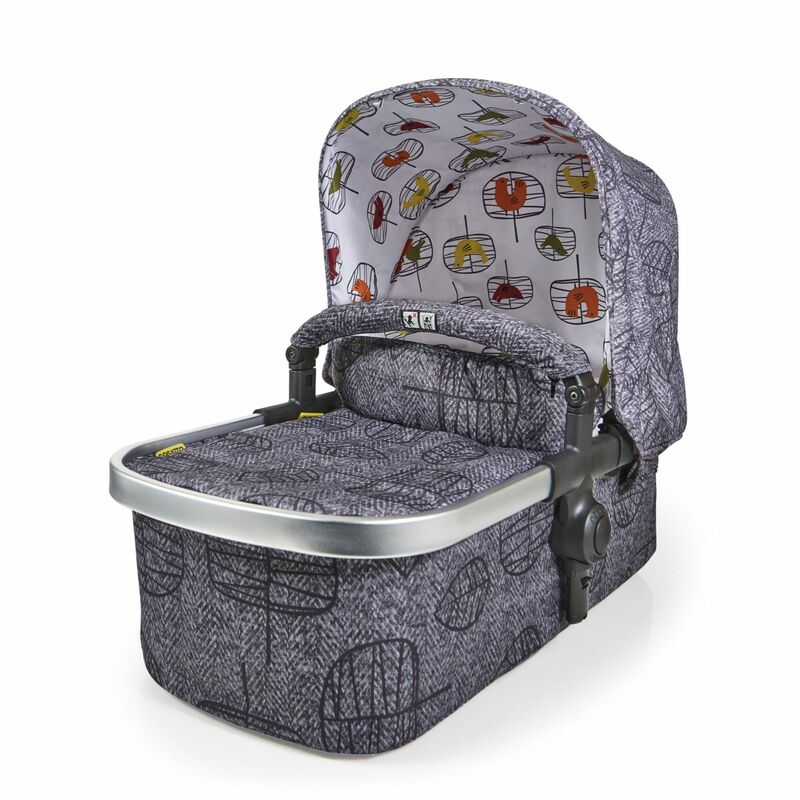 Alternatively, it fits rearward-facing with the standard in-car seatbelt.